The closest we’ve come to that was Rod Barajas, who caught 105, 119, & 94 games in 2004, 2005, & 2006. He’s the only guy with three consecutive years being “the guy”. Gerald Laird had the most years here post-Pudge, but only in his final season was he “the guy”. So he’s out. Jarrod Saltalamacchia was here for four years technically, but in his final season he played just one game. His other seasons were 22, 54, & 83 games – nah. Fan favorite Mike Napoli? Nope, only one year as “the guy”. Then there’s the flip side of that. The guys you barely remember were here, like Danny Ardoin, Miguel Ojeda, Guillermo Quiroz, Kevin Richardson, Luis Martinez. All caught games for the Rangers. Oh, and who can forget the catching juggernaut Mike Lamb? OK, I kid on that last one, but he did catch three games in 2002. Even going into 2016, we now have Jonathan Lucroy, who is the #1 catcher, but he’s only under contract through 2017, we’d have to sign him to like a four year extension if we’re going to stop thinking about “who is catching”. Was banking on Jorge Alfaro, but he was traded to Philly to get Cole Freakin’ Hamels last season. So we’re still in search of that next “guy”. I chose 2002 as a start point as it was the last year Pudge was here before he left the first time. The numbers don’t add up to 162 because of games where more than one guy caught per game. These numbers are ONLY games caught – not games played. Were plenty where they also DH’ed too; didn’t count those. At the bottom I listed games caught for both Pudge & Sandberg for comparison; the best we had at C.
The most games caught by one guy in the post-Pudge era is 119. Was done three times. Rod Barajas in 2005, Gerald Laird in 2007, & A.J. Pierzynski in 2013. 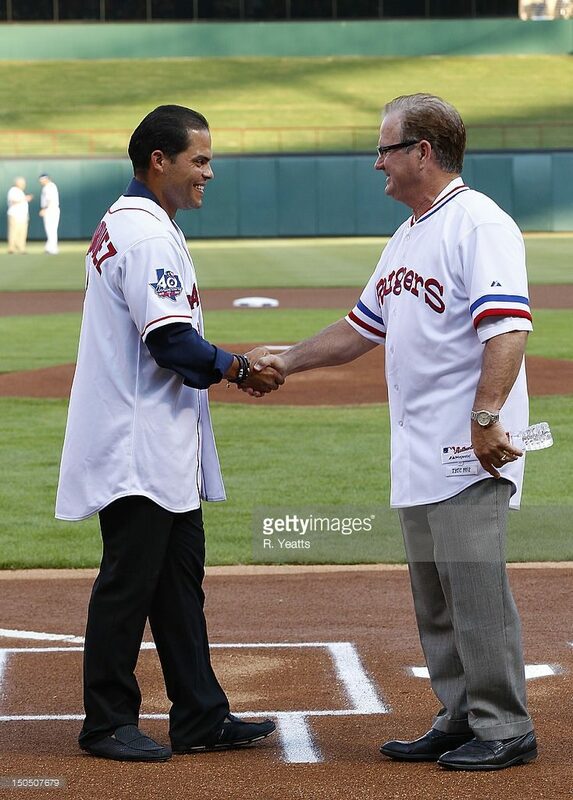 What I never realized until I dug into the number is how much more durable Jim Sundberg was over Pudge. 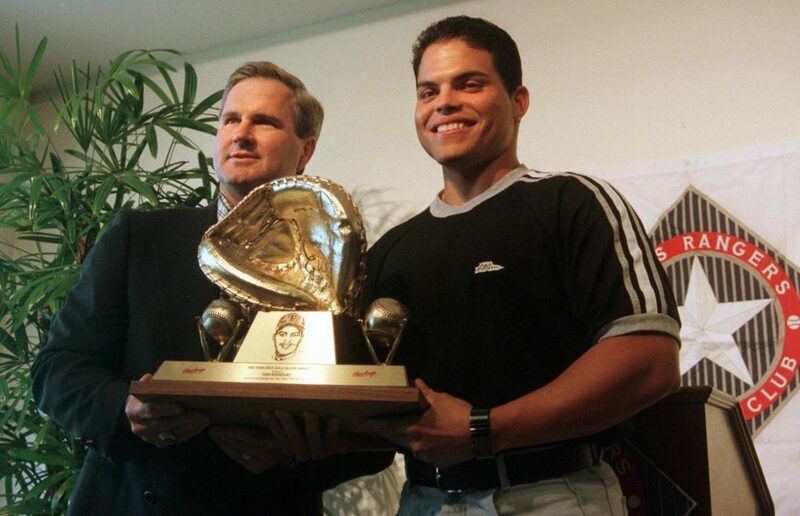 Oh sure, Pudge was a better offensive catcher, and he was a better “catcher”. But for sheer number of games caught? Sundberg was way better than Pudge. Check these numbers out.